GLAAS supports Agency acquisition activities, such as advanced acquisition planning; preparation of requisitions, solicitations, and awards; post-award management; and reporting. GLAAS replaced the legacy system (New Management System, or NMS) in Washington, DC and replaced many manual processes in overseas Mission offices. 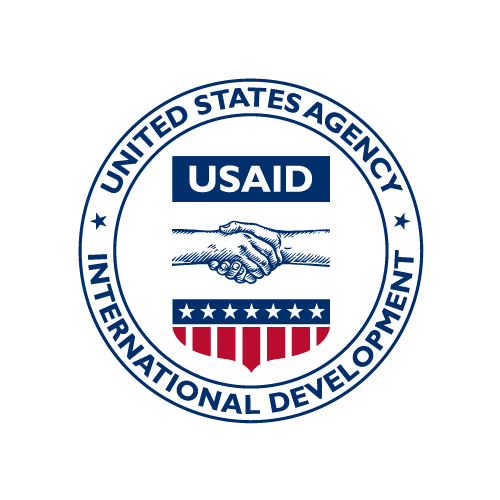 GLAAS is USAID's name for a commercial product called PRISM. Products in the PRISM Suite include: AMM, the Acquisition Management Module, provides Acquisition leaders a comprehensive, integrated approach to planning, tracking, and reporting program milestones, budget, and risks, PRISM Acquisition provides managers, policy makers, and 1102s a secure, efficient, proven approach to complying with FAR/DFARS and agency specific regulations. PRISM Grants provides the Financial Assistance community with an integrated, standard, scalable approach to posting funding opportunities, awarding grants, and reporting. FedConnect provides Acquisition leaders and Contract Officers a secure, full-lifecycle, auditable approach to interacting with vendors and complying with Paperless Contracting mandates. The Malawi Population-Based Survey (PBS) provides a comprehensive assessment of the current status of agriculture and food security in seven districts in the Central and Southern Regions: Mchinji, Lilongwe, Dedza, Ntcheu, Balaka, Machinga, and Mangochi. The PBS was conducted from November 14 to December 22, 2012. The overall objective of the survey is to provide baseline on data living standards, nutritional status, and women's empowerment in agriculture in the Zone Of Influence. A total of 3,397 households in the ZOI were interviewed for the PBS, and these households were spread across 126 rural standard enumeration areas (SEAs) in the seven districts.